LED Skin Care Spa offers anti-aging solutions that are not aggressive, and do not require surgery, down time or need for recovery. Instead we offer and practice 21st century philosophies and treatments. We have seen and learned what aggressive 20th century treatments can do. We do not offer these old practices, solutions or treatments on purpose! 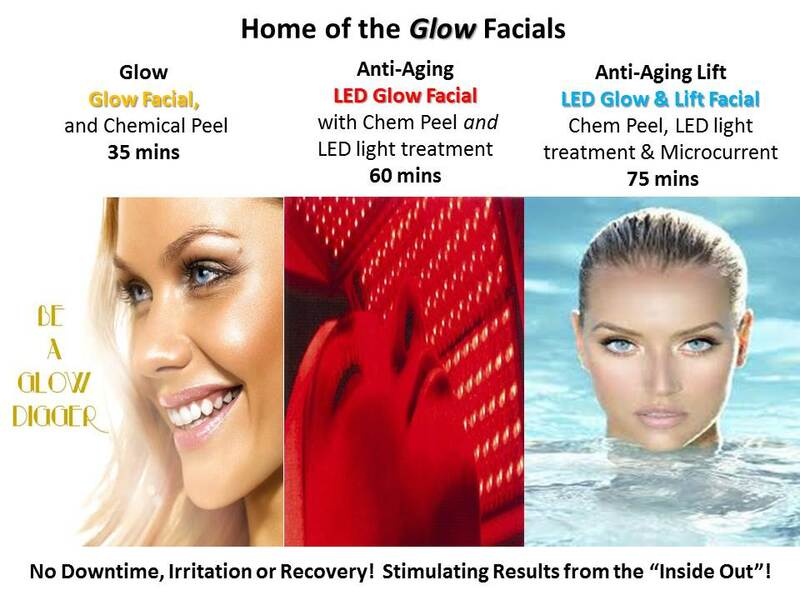 Welcome to the world of the LED Skin Care Spahh! “Light” years ahead of the rest! Non-ablative, no downtime, no recovery anti-aging solutions with an “Inside Out” approach for healthy, rejuvenated, youthful glowing skin! The jury is out and the verdict is in, aggressive treatments aggressively age your already aging, thinning skin. Choose from any or all of our “Inside Out” solutions for keeping the body young, vibrant, flexible, hydrated, cognitive and wrinkle free! When your feel good you look great! *LED for Anti-Aging – Collagen building and Elastin remodeling. *Trigger Finger, Trigger Thumb, Painful Joints? Not any more!!! Learn why here! *Alkalizing Water – Drink 1/2 your body weight in ounces daily. 100 pounds drink 50 ounces. *Osmosis Wellness Water – Cells = Tissues = Organs. Therapeutic Frequencies for Cell Health. 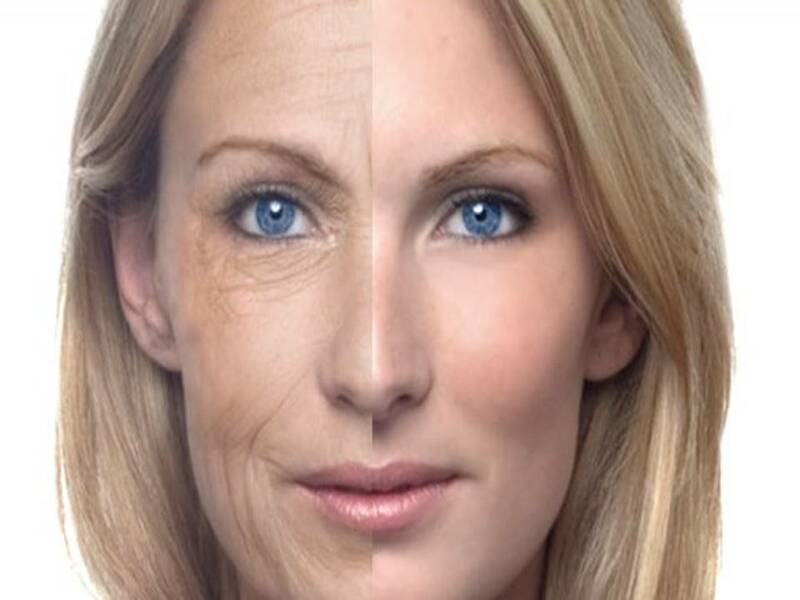 At LED Skin Care we prefer to approach anti-aging solutions progressively not aggressively. Each LED light treatment, Microcurrent, and a daily dose of HA, Collagen, Chondroitin sulfate, while waking up to a tasty alkalizing morning cup (or two) of coffee are all good preventive steps to looking and feeling great! Hydrating your body with alkalizing waters, foods and even coffee are a great start to each day! We’re keeping our pets young and flexible too! Dogs with stiffness NO MORE! Don’t know where to start? Book or call for your Free Consultation with us today! Call 972-378-0291 or Book on-line here! Say good-bye to adult acne, hormonal acne, stress acne, wrinkles, large pores, age spots, dehydration, crepey skin, thinning hair, achy joints, sleepless nights, feeling old and cranky and anything old. Welcome to LED Skin Care Spahhhhhhh!